TiVo reportedly has long been developing apps for both the iPhone and Android devices and could see a release soon—a pretty exciting prospect for the folks who’ve never heard of Hulu or Netflix. The DVR company’s long decline aside, the app would allow you to control and program your DVR from anywhere with your smartphone, similar to the iPad app already available. 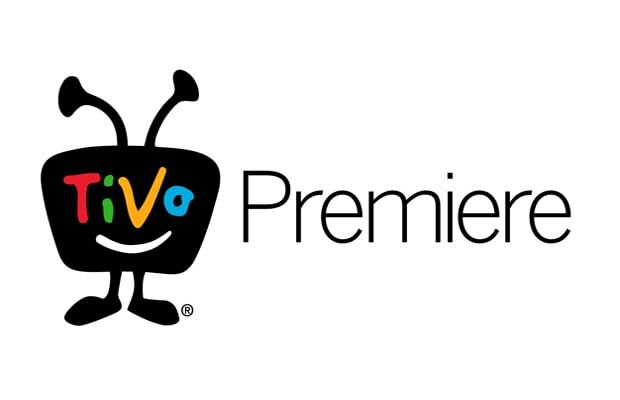 Considering the failure of its current “Premiere” line released last year, the mobile market might be the only way the TiVo can regained some of its lost clout.